I like this scan very mcuh thank you for sharing it with me I hope you can get vmore scan. 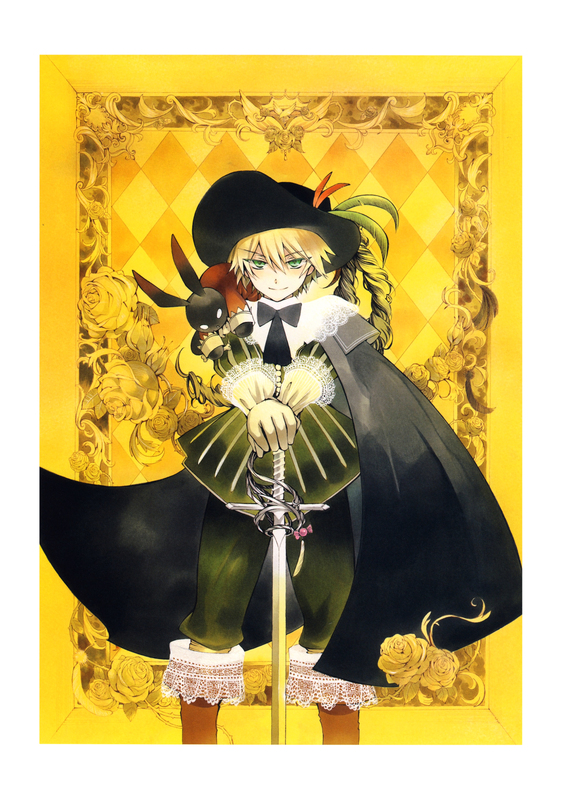 Oz looks totally awesome in this scan. Thanks for sharing! Oz has such beautiful images! he is very very Hot! jajaja o i love usagi-san! good one! He looks like a musketeer. All for 1 and 1 for all! Oz soooo hot! Thanks for the great scan! Love it! Oz looks like a mix of a Victorian Musketeer!